Johnny Town-Mouse was born in a cupboard, and Timmie Willie was born in a gardenthis according to Beatrix Potter, who modeled both of her hantavirus-carrying protagonists after people of her acquaintance. Transposed to the city, Timmie Willie was chased by a maid and a housecat, while Johnny Town-Mouse's visit to the countryside was spoiled by cows, lawn mowers, and boredom. Both characters enjoyed good mental and physical health only in the settings to which they were accustomed, although Potter made it clear that her far greater sympathies lay with Timmie Willie. 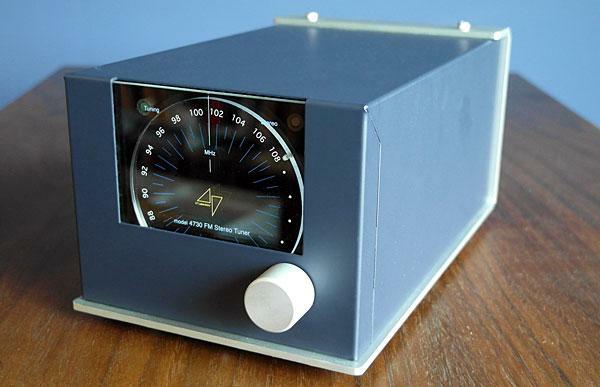 The Marantz ST-74 tuner, reviewed in Vol.8 No.7, was described as having "butter-and-marmalade appearance and AM performance, but dry-toast FM." The latest offering from Marantz, the ST551 (footnote 1), has not quite as sweet AM or appearance, but its more palatable FM makes it one of the best-sounding tuners encountered. It doesn't lack features eitherremote control of manual tuning, scan, band selection, and presetsall at a fairly low price. The Random House Dictionary of the English Language defines "myriad," derived from a Greek word meaning "ten thousand," as "a very great number of persons or things." British and unabashedly ambitious, Myryad Systems has set itself myriad design goals for its M-series stereo components: audiophile performance, real-world pricing, convenience, circuit simplicity, common remote-control function, and physical beauty. 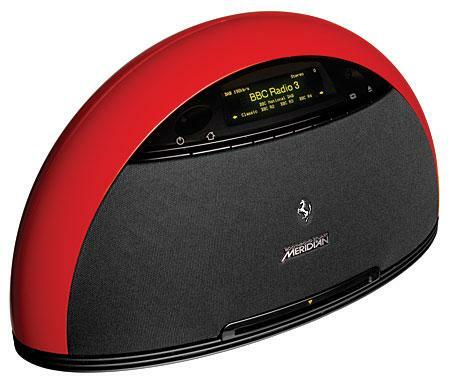 When I first learned that Meridian had co-badged, with Ferrari, a $3000 table radio, I was tempted to cynically dismiss it as a marketing gimmick—an attempt by the audio manufacturer to leverage the brand loyalty of the Italian automaker to its own highly developed industrial designs. The problem was, that required that I dismiss everything I knew about Meridian and its singular head designer, Bob Stuart. The official designation for FM is Frequency Modulation, but I think FM stands for Fresh Music. Since before the age of recorded time, FM has been where you go to hear new music, be it the latest Jimi Hendrix album or a recent release from the Kronos Quartet.